Dhaka, 7 August, Abnews: Police on Monday night arrested a student of Rajshahi University (RU) for allegedly defaming Prime Minister Sheikh Hasina on social media. 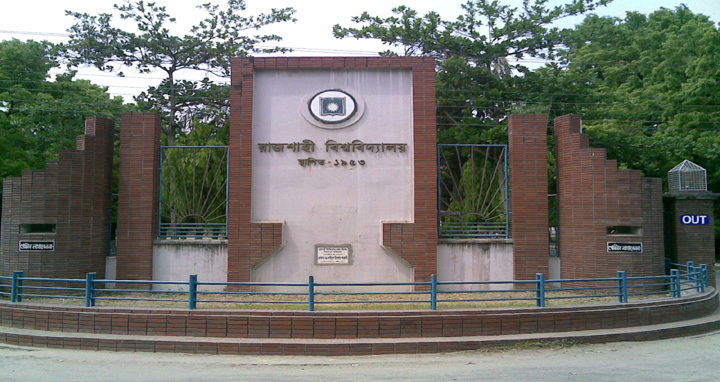 The arrestee was identified as Mahbub Alam, a fourth-year student of Geology and Mining department and son of Altab Hossain of Kathalpara village in Poba upazila of Rajshahi. The case was filed under the Section 57 of the ICT Act, the OC added.